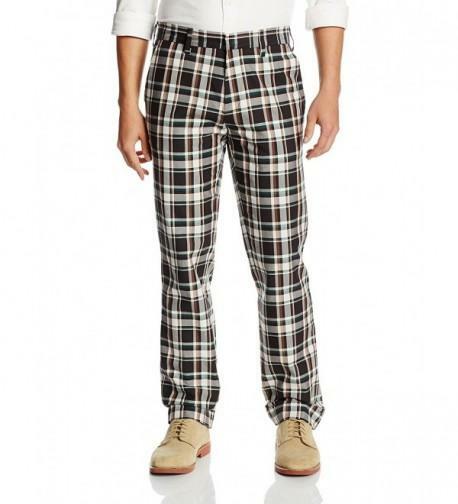 CONVENIENCE: These pants are designed to fit right off the rack. 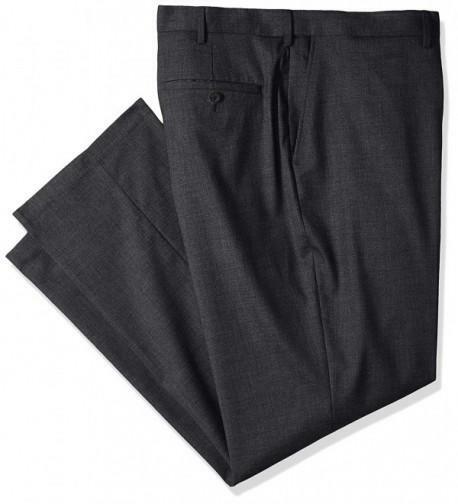 Its tailored fit and pre-hemmed pant legs mean that you'll never have to take these slacks to the tailor. 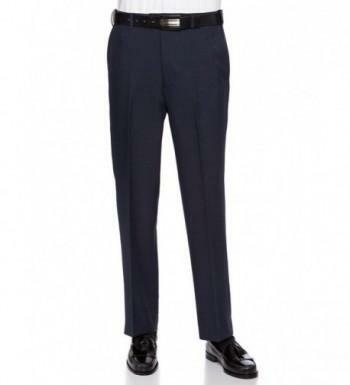 CLASSIC STYLE: This pleated front construction is designed to give you a smooth, straight silhouette. 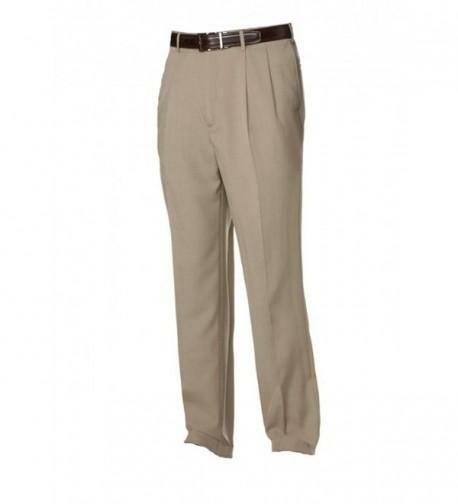 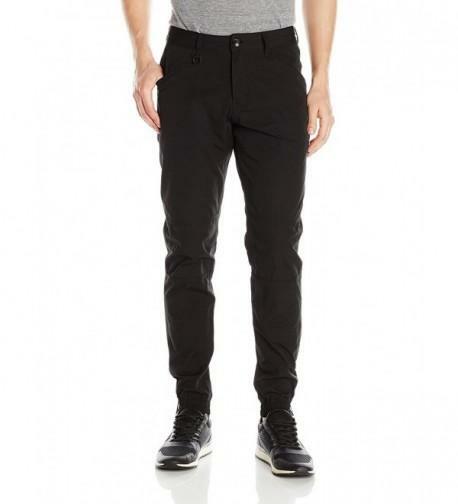 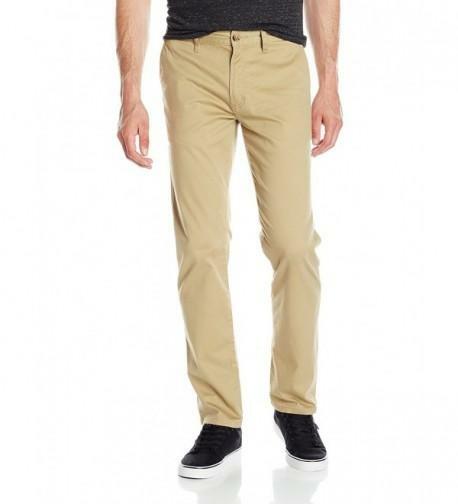 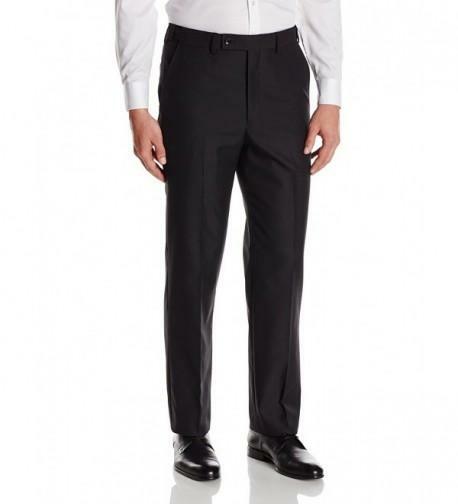 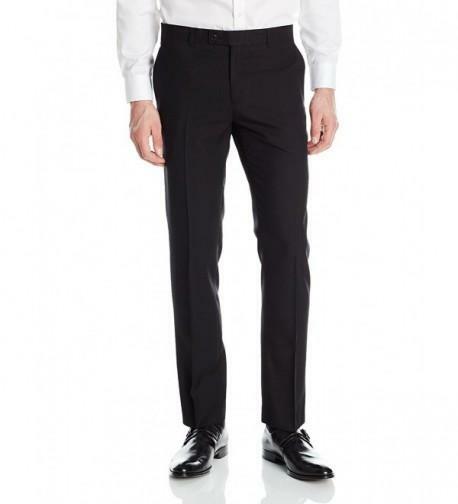 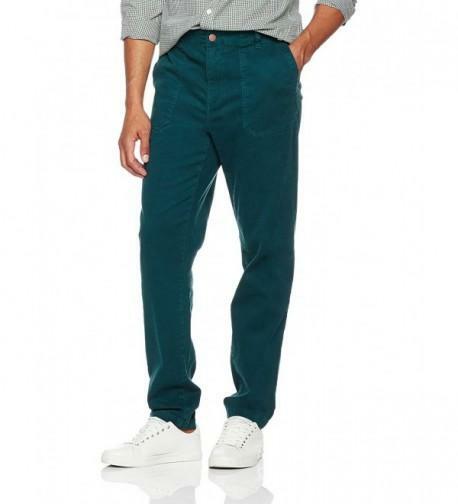 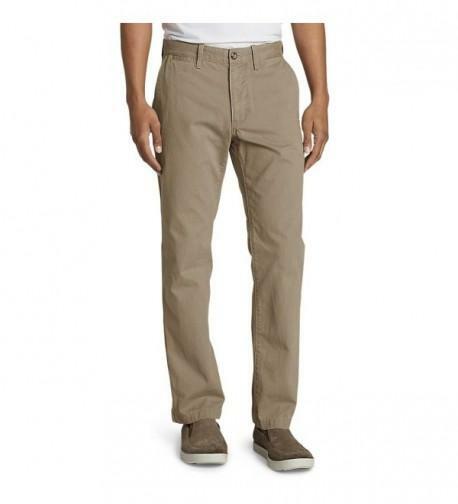 These slacks are streamlined to ensure that you always look your best. 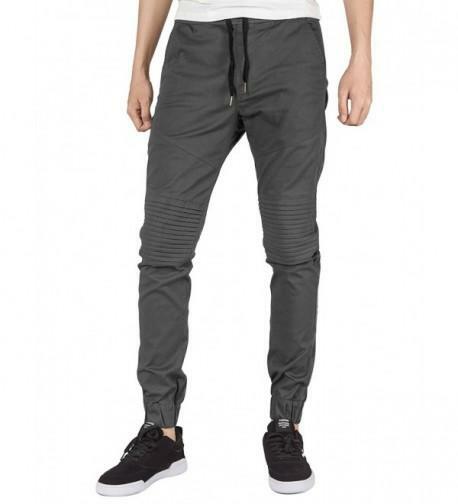 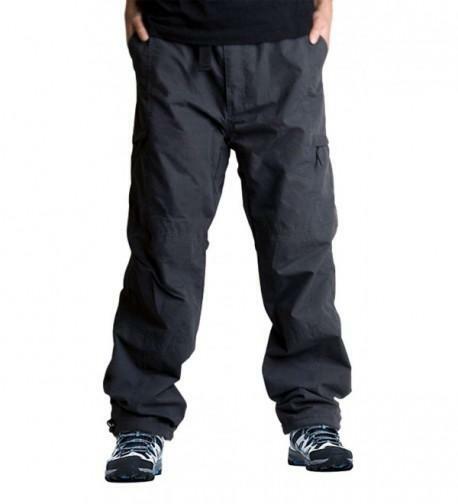 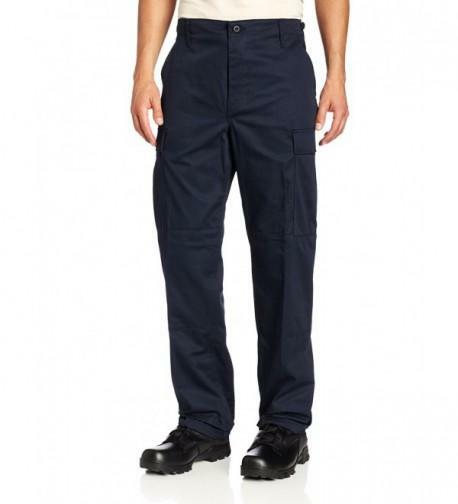 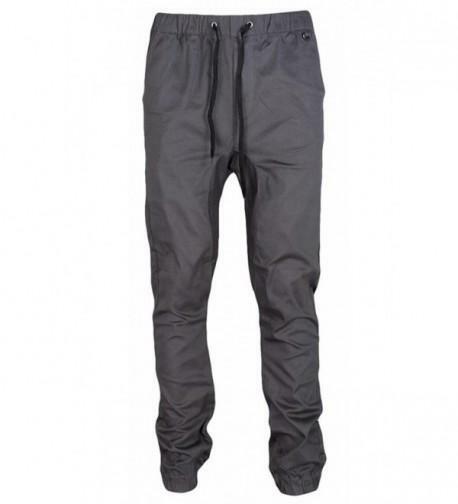 The traditional details include, 1 ½" hemmed pant legs, side seam pockets, button close back welt pockets, and an extended button and tab closure with one concealed button. 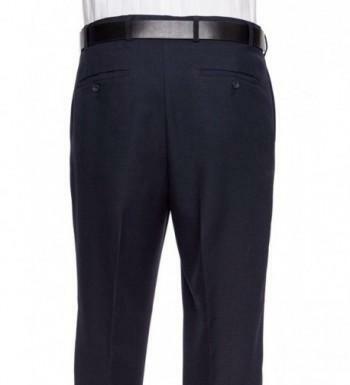 VERSATILITY: Whether wearing them in the office or just around town these slacks never look out of place. 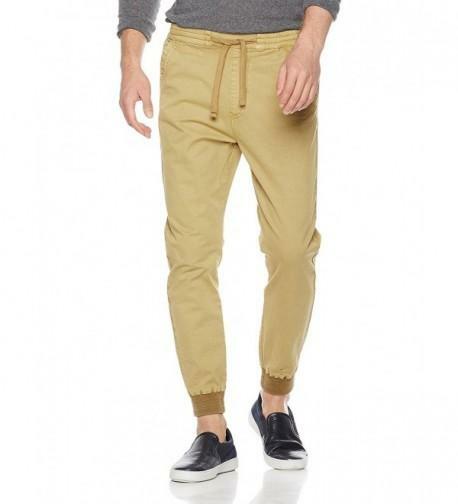 Pair them with a jacket and tie for work or a formal event or a button down for a night out. 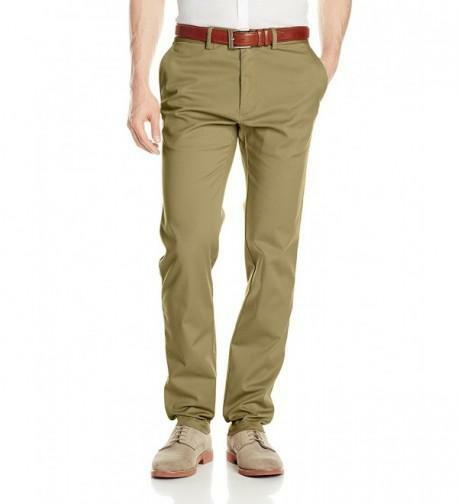 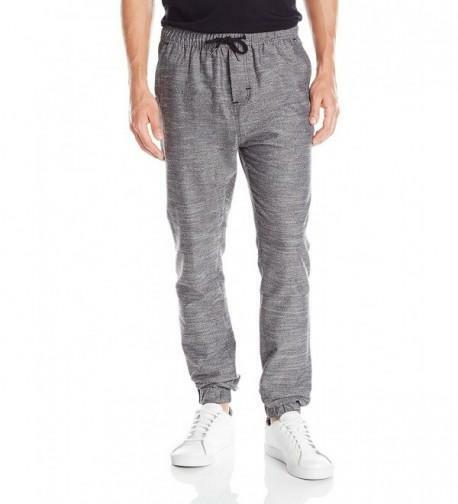 These dress pants are perfect for every occasion.